The advertising game for traditional media is changing and evolving. In this case, change is not a good thing. 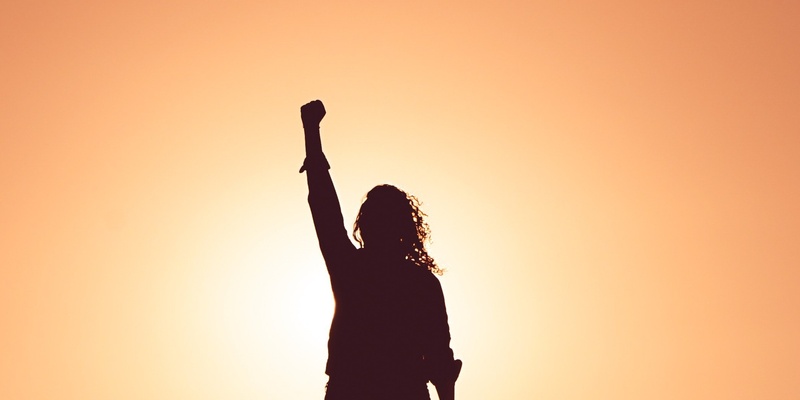 It’s time for a revolution on your sales team. Are you ready? This sounds kind of dramatic, perhaps over-dramatic, but it is true. Some type of revolution needs to take place on your sales team in order for traditional media companies to stay in the game. Take a look at the state of the newspaper industry. Overall local agency business is declining at a steady rate in the TV and radio industries. Local agency business is migrating to national agency business. Oops! There goes another local agency account joining the likes of McDonald’s and Coke as national accounts! The local avail bell rings less often, and when it does, it does not ring as loudly as it did years ago. Category-specific digital companies are emerging at an alarming rate, and consuming local ad revenue. First it was auto, then real estate and recruitment … now medical, legal, and home improvement. What category is next? Don’t Get Depressed, Start a Revolution! 1. Look outside your industry for ideas! Stop talking to your friends in the industry about your not-so-positive reality, and stop looking for a solution within your industry. Look beyond the media ad space and see what others are doing to engage consumers, improve sales performance, and drive revenue. 2. Shoot the lone wolf sales model and move to a division of labor model! Let sellers sell and administrative people service customers. 3. Lead generation is needed! 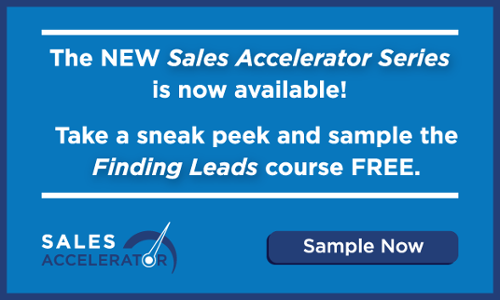 Embrace technology and concepts like inbound marketing that help provide a constant flow of quality leads to your sellers. 4. Protect your profit margin! Thinking that selling products and services with low profit margins to get out of this mess is flawed. Do the math and project profit over time if you continue to neglect your profit margin. Ouch! I love a revolution, how about you? In the words of musician Gil Scot-Heron, "The revolution will not be televised; the revolution will be live!" Are you going to join the fun? Are you going to create the plan to sales success? Are you going to start the revolution?